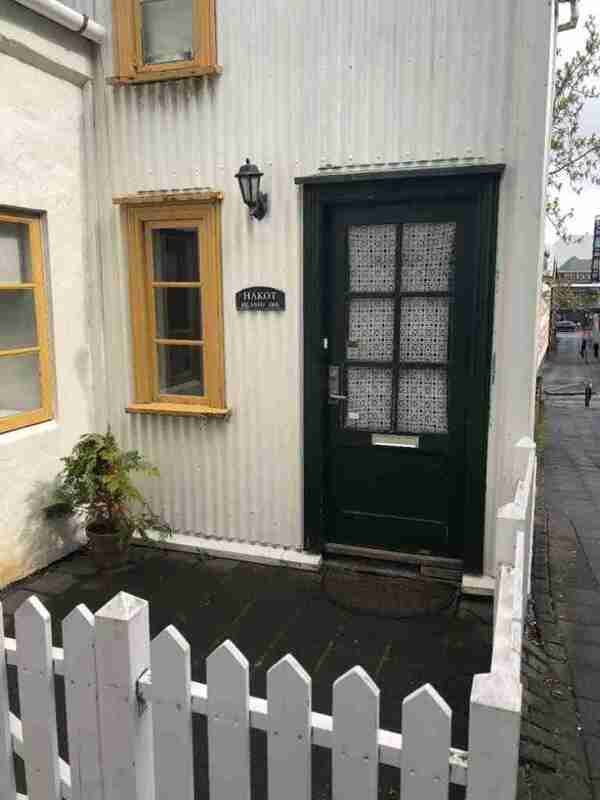 Quirky, quaint, and irresistibly charming Reykjavík. I touched down at Keflavik airport one rainy, cool morning in May 2018. 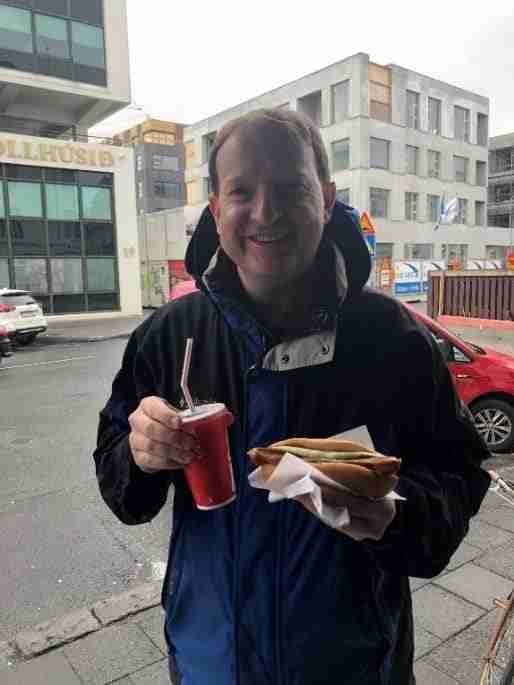 After a soothing and invigorating soak at the ethereal Blue Lagoon, it was time to make our way into the city and finally get a glimpse of Reykjavík. And. Let. Me. Tell. You. I don’t want to get all Casanova or Don Juan on you, but Reykjavík hassome serious game whose charms cannot be denied and, once you’ve visited, it will forever have you wrapped around its little finger. And wrapped around its finger you will gladly be! Yes, it’s best just to surrender to its allure and allow yourself to be taken with this magical city. But what about it is so special? Have such a way with the ladies and gents alike? What makes it… a city to love? Allow me to count the (ten) ways! #1: VELKOMIN Í REYKJAVÍK/WELCOME TO REYKJAVÍK! 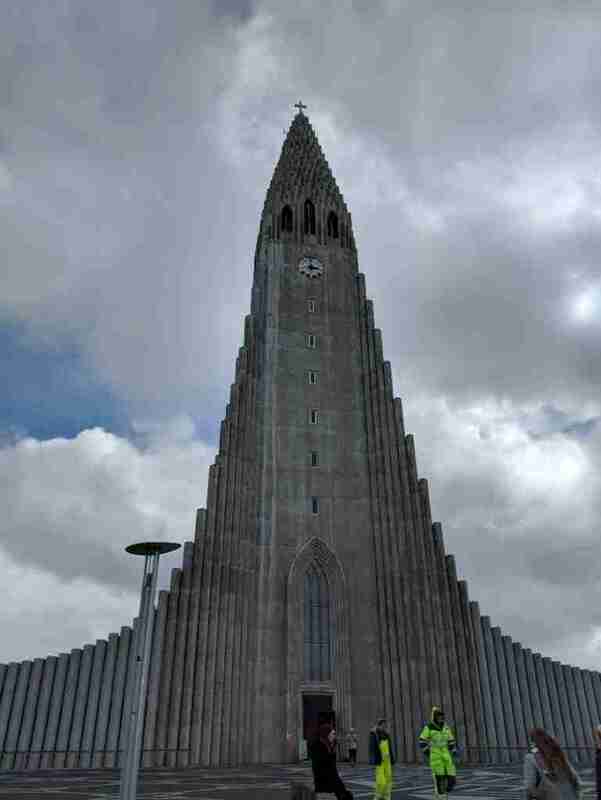 Hallgrímskirkja church, the unique and centrally-located hallmark of Reykjavík. 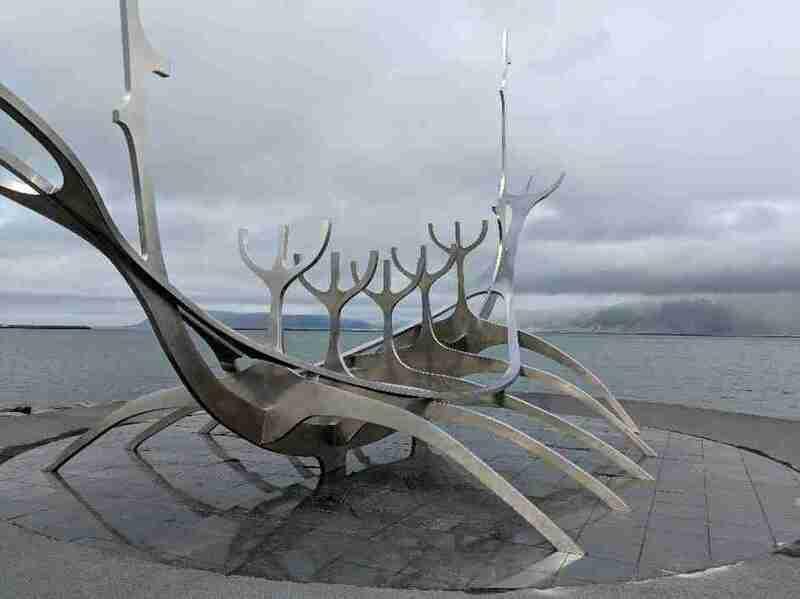 Reykjavík, the capital of Iceland, is nestled in the southwest coast part of the country. Geographically speaking, it doesn’t get more stunning! Not only is the city bosom buddies with the blue waters of the Atlantic but Mount Esja provides a striking snow-capped backdrop just across the harbor. I love that in Reykjavík you can have both! Reykjavík is also a stone’s throw from countless other fascinating and breathtaking landscapes: craters, glaciers, beaches, bird cliffs, and waterfalls. And that’s just the tip of the (Jökulsárlón) iceberg! Yes, Reykjavík is an urban utopia within a landscape-rich paradise! Not only that, but with a population of only 130,000, Reykjavík feels less like a bustling metropolis and more like your favorite college stomping grounds. But don’t be fooled by its modest size. Reykjavík has plenty to offer. 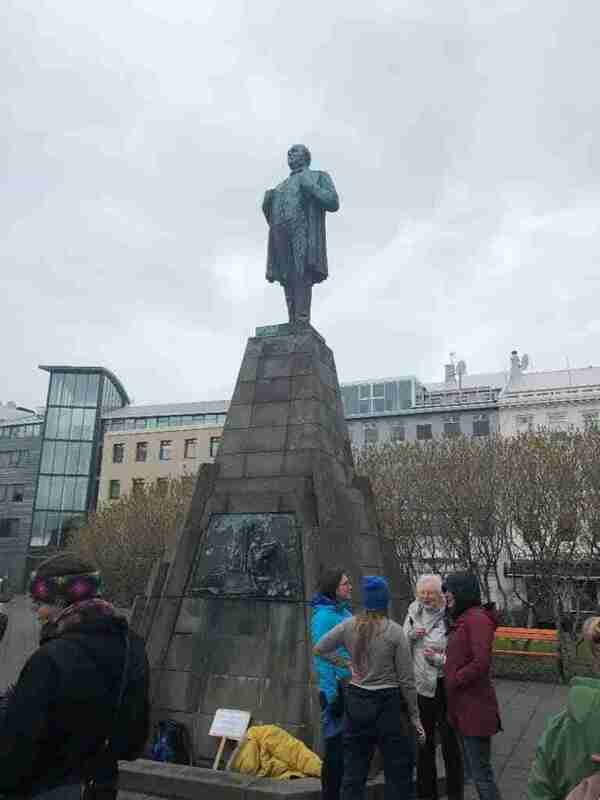 A statue of Jón Sigurðsson, national hero and leader of Iceland’s Independence movement, standing proud and prevalent in Austurvöllur square. The Land of Fire and Ice is full of incredibly fascinating history. 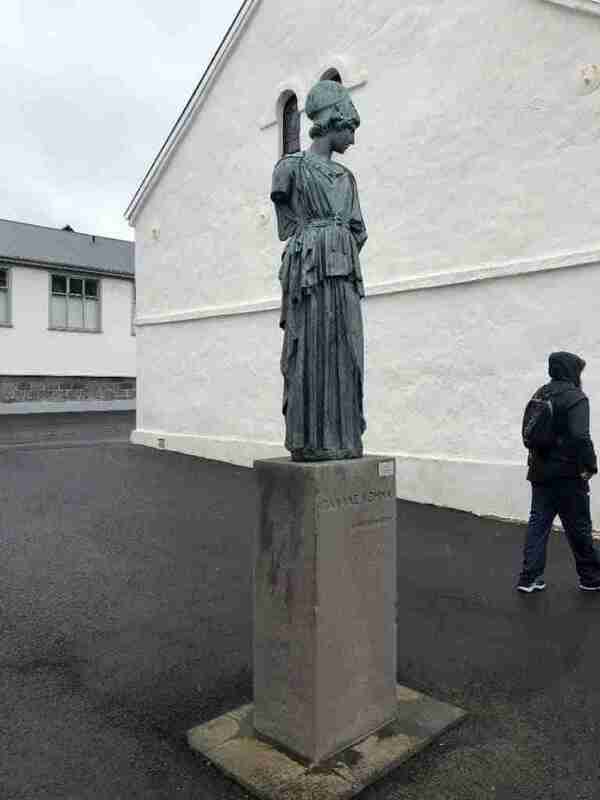 From the first official settlement in Reykjavík which was recorded around AD 870 to Iceland’s role in World War II and beyond, there is much to learn about Icelanders and their storied past. 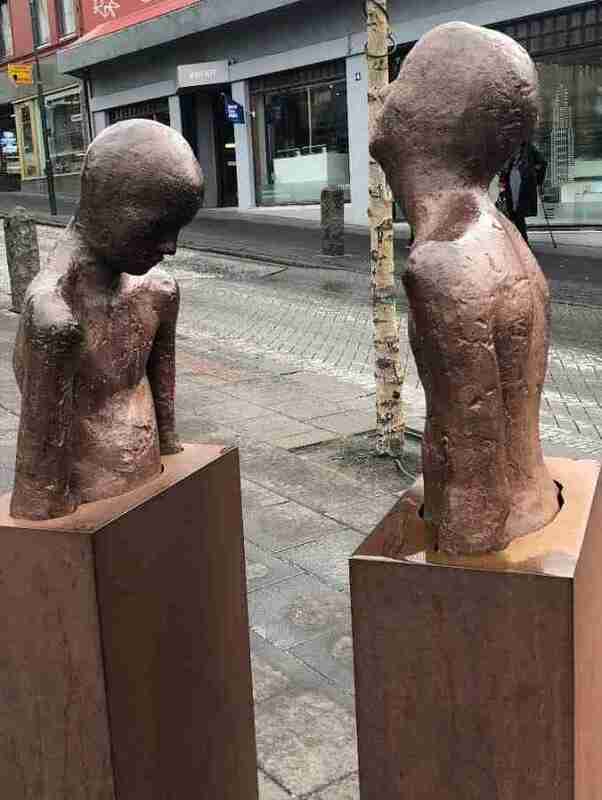 Fortunately, there are a myriad of museums one can check out when in Reykjavík to satisfy curiosities and pocket some new and interesting tidbits. To learn more about the Vikings or Iceland itself, look no further than Tales from Iceland, National Museum of Iceland, Settlement Exhibition, or Saga Museum to brush up on your Icelandic history. Art lovers will want to check out Reykjavík Art Museum. There are three different campuses located across the city. Looking for something a little more outside the box? Check out the Icelandic Punk Museum or The Volcano House. And for (truly) less standard fare and an almost guaranteed good chuckle? Why, look no further than the Icelandic Phallological Museum, of course! You’ll be hard pressed to find a more dazzling display of penises anywhere! This is one unusual spot sure to provide conversational fodder at your next cocktail party! 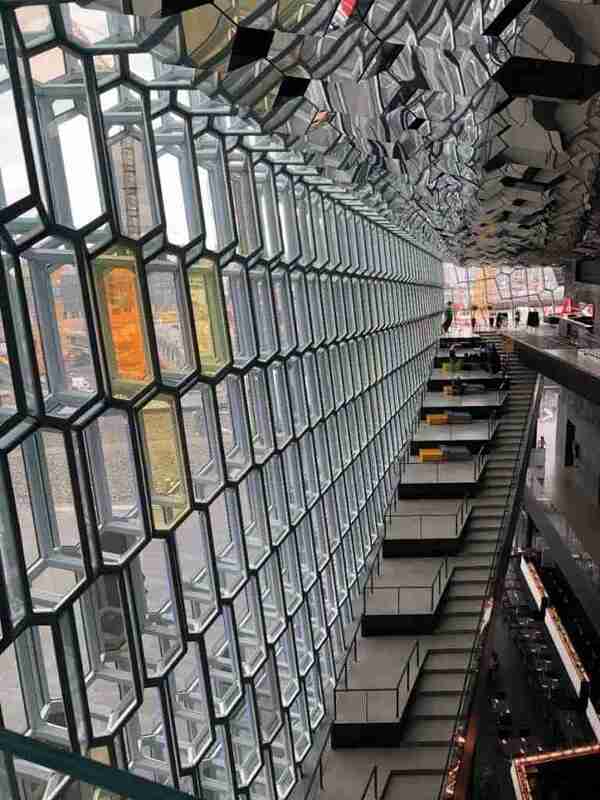 Harpa is a feast for the eyes! Its mood and vibe are ever-changing as the natural light plays on its geometric shapes throughout the day. At night, the structure is aglow with alternating colored lights. One might think that a small city situated on a rather small rock in the middle of the North Atlantic might be hurting in way of cultural offerings. That a place like this would be a challenging spot in which to attract artists, musicians, and other creative types. In truth, Reykjavík is a mecca of supreme talent and cultural delights! The Harpa, one of the city’s shining beacons, is a fantastic concert hall and gathering place for Icelanders and visitors alike to enjoy plays, musical acts, and other performances year-round. 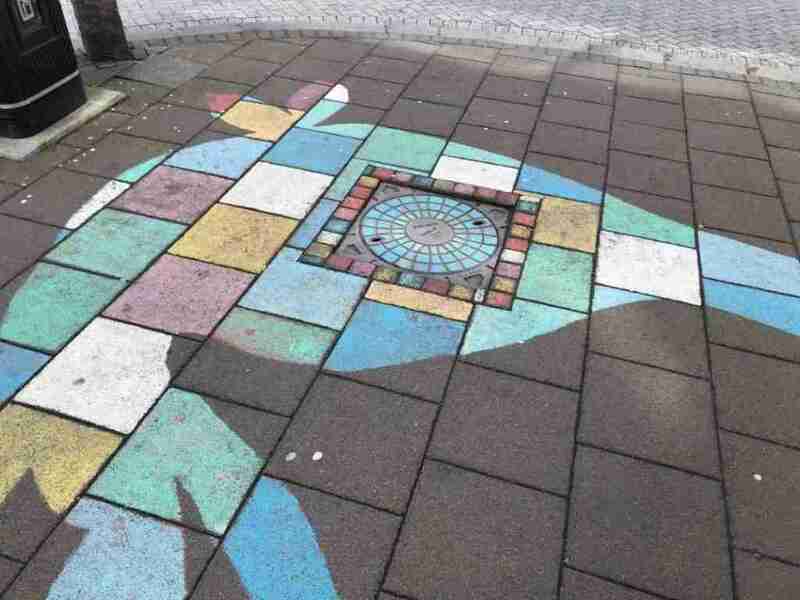 Reykjavík is also home to a number of festivals that celebrate the arts. For music fans, Iceland Airwaves and Secret Solstice can’t be beat. Other festivals, like Culture Night or the Reykjavik Arts Festival, are more all-encompassing and also extremely popular. So, in the mood to check out a concert? Enjoy a play? Take in some art? 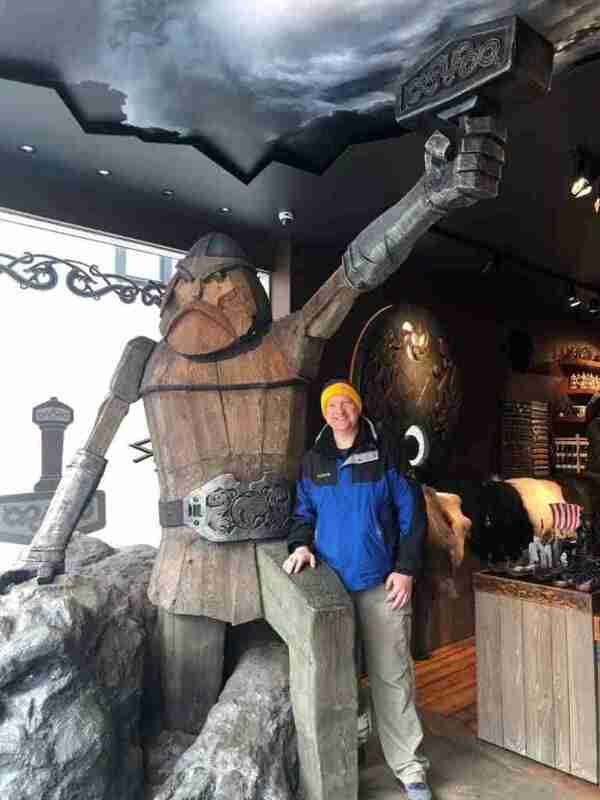 Icelandic Viking meets Minnesota Viking (fan) in one of the city’s more memorable shops. Just because Reykjavík is quaint doesn’t mean it’s lacking. Reykjavík can dish up the goods! The city has something for anyone and everyone to appreciate and enjoy! Reykjavík is full of delightful storefronts ready to serve up whatever your little consumer heart desires. 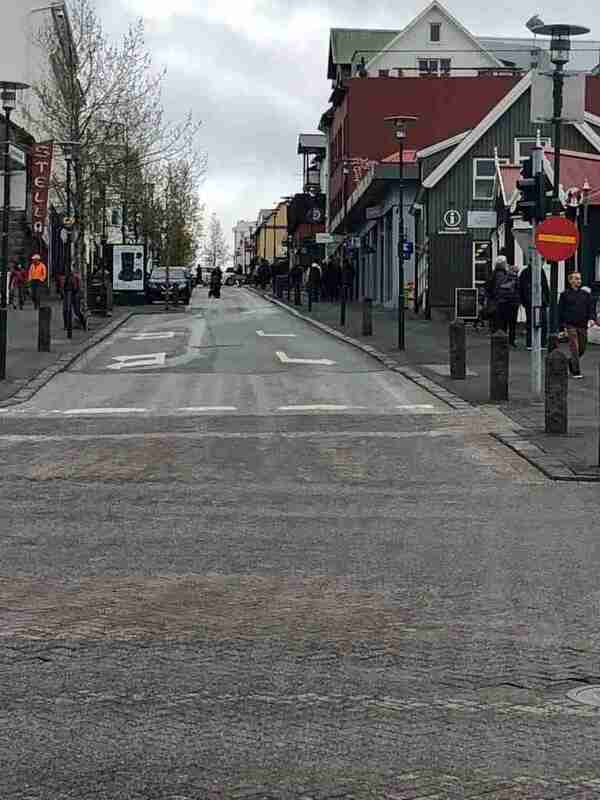 Popular Laugevagur street is a mix of boutiques, souvenir shops, small art galleries, and more that will send your credits cards swiping and Icelandic Krona flying. From authentic Icelandic wool sweaters to the perfect beanie from 66 North, you’ll be set. I could talk about the food in Iceland all darn day. It just makes that much of a statement! The food in Reykjavík (and the country as a whole) is, in my opinion, beyond delicious and always beautifully presented. The 2018 Michelin guide recommends five different restaurants within Reykjavík, but don’t let that guide be your end-all, be-all. Try all the unique and traditional foods in Iceland, from lamb, skyr, and fermented shark to even puffin or whale. There are endless offerings in the city to enthrall and get your taste buds talking! 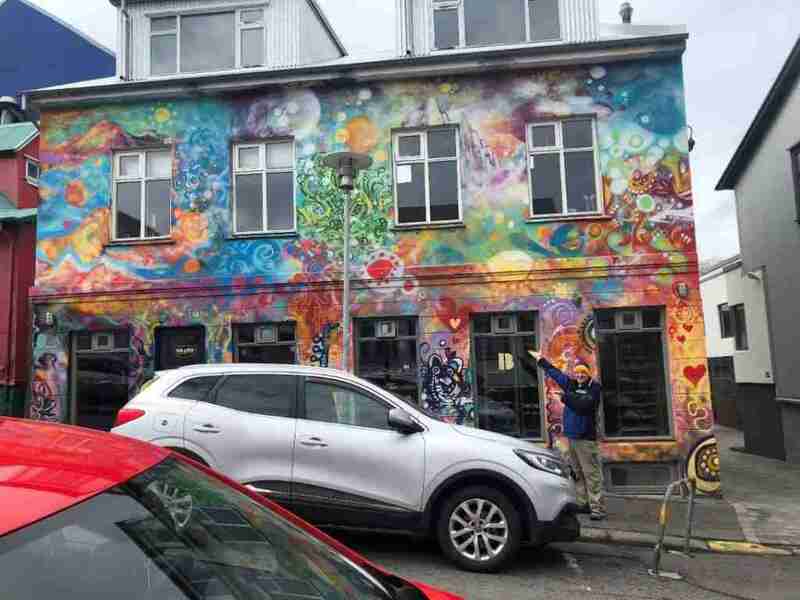 Word on the street is that nobody knows how to party like Icelanders, and as such, Reykjavík has gained a bit of notoriety! 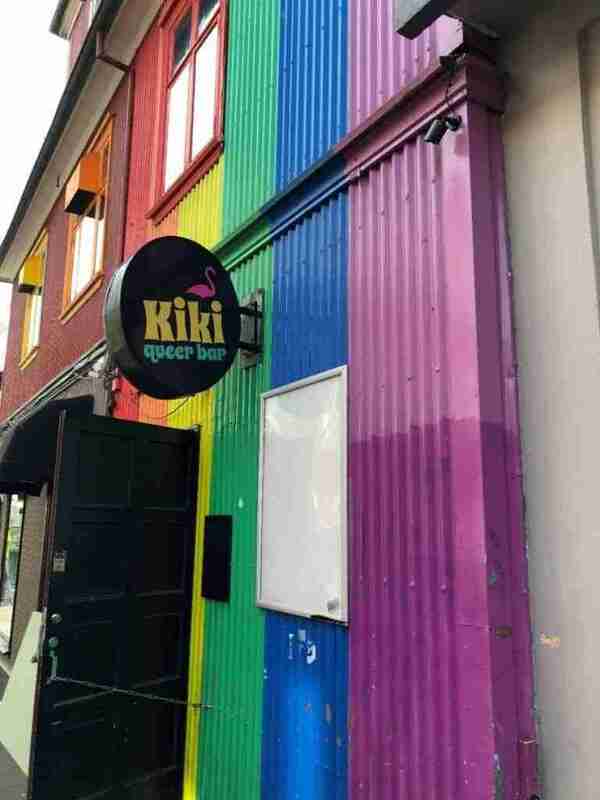 Let’s just say Reykjavik’s nightlife reputation precedes it! Reykjavík has a generous offering of bars, pubs, cafes, and restaurants that are certain to serve up some revelry, especially during special events or holidays like New Year’s Eve. Some spots don’t even start getting busy until midnight or close until 5am! And to think, beer was actually prohibited for many years in Iceland until the ban was lifted in 1989. I think Icelanders have been making up for it ever since! Iceland is an eco-adventurer’s paradise, and it all starts in Reykjavík. 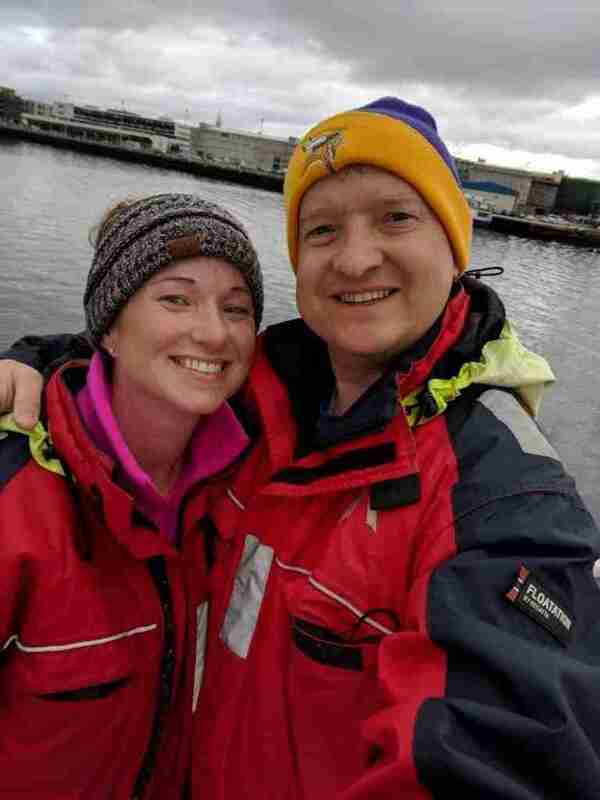 By the end of our first day in Iceland, we had enjoyed a fantastic whale-watching adventure with Elding that took off right from the harbor. But so much more is just waiting to be explored! There are steam valleys and glaciers and volcanic craters and waterfalls, all within a short drive of Reykjavík. You can easily book a horseback riding excursion, glacier hike, ice cave tour, or snorkeling adventure and not venture further than an hour or two outside the city. Those activities not your thing? Don’t forget about a jeep or buggy tour. Snowmobiling or dog-sledding. Not to mention ALL the swimming pools and baths! Yes, there are no limits to the kinds of thrill-seeking fun you can get up to when you visit Reykjavík! You just have to unleash your inner adventurous spirit! I miss the idyllic streets of Reykjavík. Iceland is the safest country in the world! Did she feel safe there? My friend assured me that yes, unequivocally, she did. But you can’t really know how a place is going tofeel until you are immersed in it yourself. 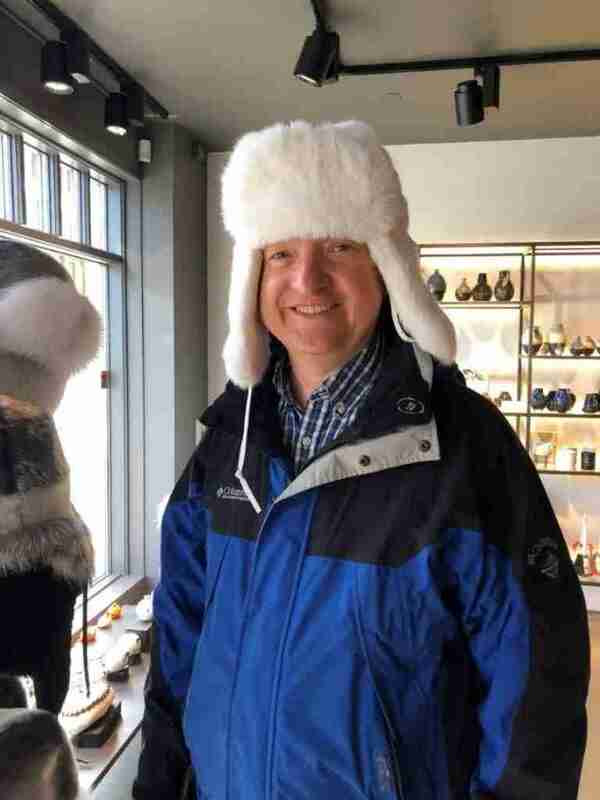 I finally got to try Reykjavík on for size myself when I visited last year. Reykjavik (and Iceland) felt beyond safe. The kind of place where you sleep with windows wide open on the ground floor and the worst that happens is the cool Icelandic breeze becomes a stiff arctic wind over the course of the night. I mean, this is the country where natives are known to leave their babies in strollers outside shops, restaurants, or their own homes so that their precious offspring can slumber in the fresh Nordic air. Doesn’t sound like a place overrun with criminal thugs and homicidal maniacs on the loose, does it? Coming from the United States, it was such a welcome respite. 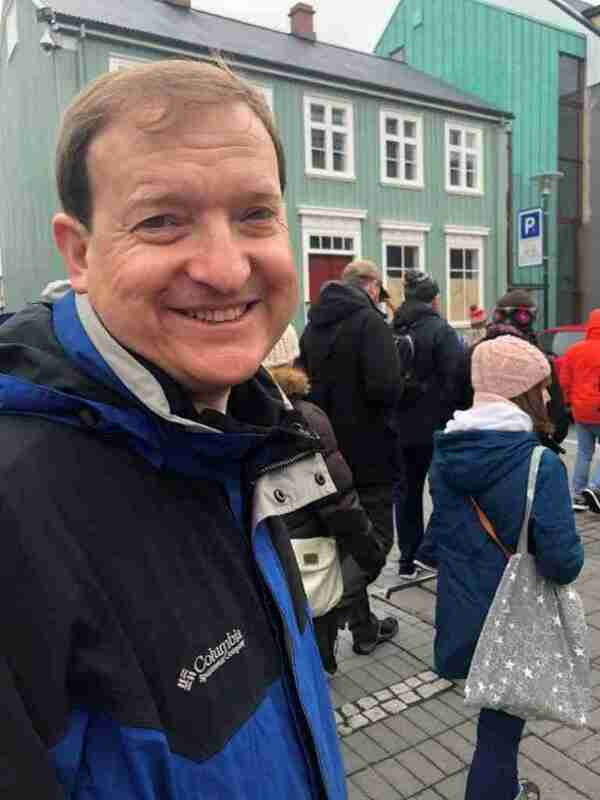 Now, there are countless other ways to get yourself into trouble while in Iceland, be it stepping into a boiling mud pot or slipping into a giant glacial crevasse, but I digress. That’s a different kind of dangerous to cover another day. In the city, just relax and enjoy. You are safe. You are among friends. I couldn’t resist taking pictures of all the doorways downtown. Look at that a(door)ableness! Reykjavík is just so gosh darn homey! Reykjavík is within driving distance of so many Iceland highlights that you can easily make it your home base and venture out each day to something new worth exploring. Day trips to the Snæfellsness Peninsula, South Coast, or Golden Circle are firmly within the realm of doable, especially if you’ll be visiting in the summer and have plenty of extra daylight and good weather in which to make your travels. One of my absolute favorite hikes we did while in Iceland was in the Reykjadalur Valley, not even an hour’s drive outside of Reykjavík. That’s practically in Reykjavík’s backyard. In other words, you don’t need to choose between the city or the countryside when you visit Iceland. In Reykjavík, you will be close to it all. Enjoy the “city life” or get out into the countryside. It’s all at your doorstep! All smiles on our guided walking tour. Reykjavík has a cozy, quaint charm that feels like the town you grew up in back home. And, it’s an easy city to walk which I loved. Is there no better way to really experience a new place than on foot? Taking in the sights, the smells, the people-watching? 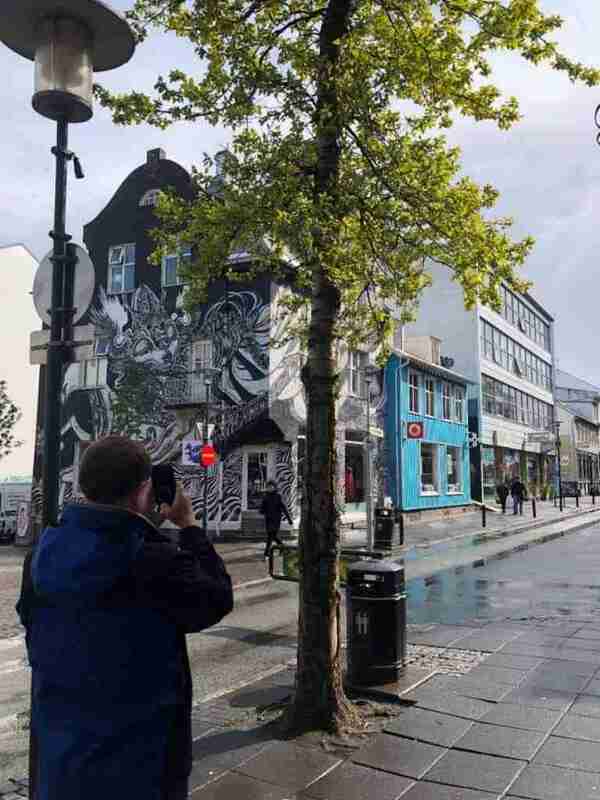 The first thing we did when we arrived in Reykjavík was enjoy a free CityWalk guided tour. This provides a quick and easy introduction to the city, where you’ll have the opportunity to get your bearings, chat with a local, and learn about its history. Highly recommend! 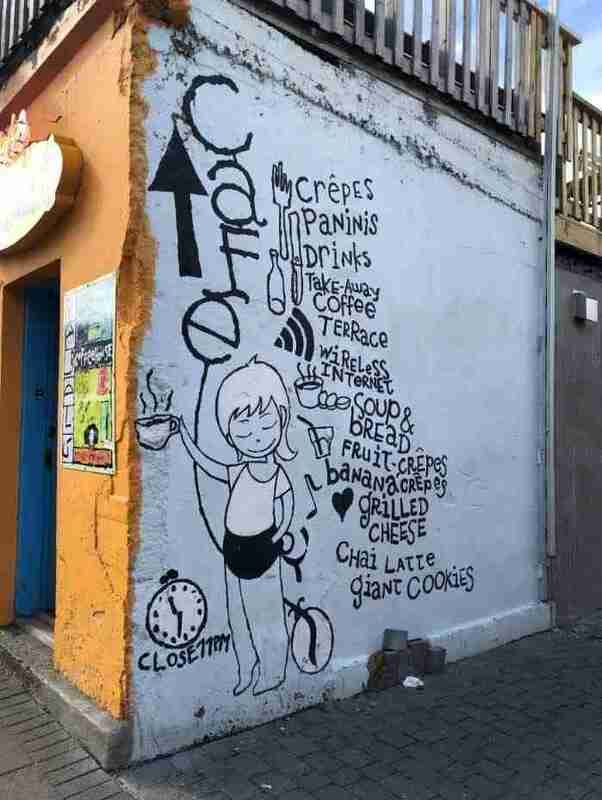 Yes, there are hours to be spent just strolling the streets of Reykjavík to your heart’s content. Would you believe we didn’t go home with this gem of a hat?! Tjörnin pond is one of my favorite spots in all the city! And I love everything about Reykjavík, so that’s really saying something! And the award for Most Colorful goes to the Brauð & Co. storefront! Pylsurs for the (thrifty and delicious) win! Yep, Reykjavík is a walker’s dream. So throw on your favorite kicks and just go. See where the streets take you! They won’t steer your wrong! #9: IT’S THE CLEANEST AND FRESHEST! SERIOUSLY! 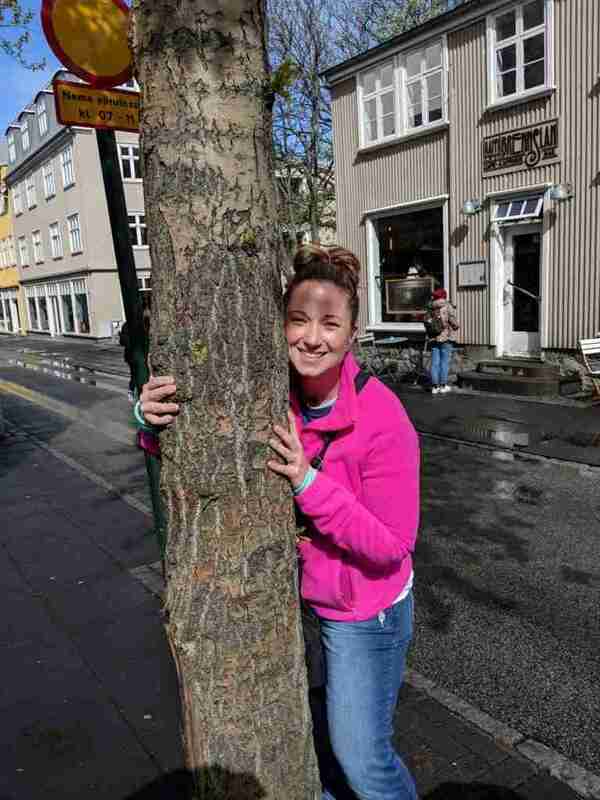 Just hugging and smelling trees in downtown Reykjavík trying to determine the origin of the best smell I’ve ever smelled in the history of smells! Don’t mind me! I love a good city. But let’s be honest. Cities like New York smell like garbage and sewage and exhaust and, well…they are just very stinky indeed. Not so with Reykjavík. In fact, I don’t know that I’ve ever visited another city or country whose air is just so inherently fresh. I have tried so hardto explain this smell to my Icelandic friends and have come up empty-handed. They are accustomed to this magnificent freshness and can’t understand what I’m talking about, exactly? The air in Reykjavík smells kind of like freshly laundered clothes? But not in a chemical sort of way, similar to Downy or Tide. It’s almost liked an absence of smell altogether. With a hint of damp soil and budding trees mixed in, maybe? Look, just visit for yourself and you’ll know exactly what I mean. You’ll return from your trip and attempt to explain Iceland’s overwhelmingly gorgeous freshness to everyone, but you won’t need to with me. 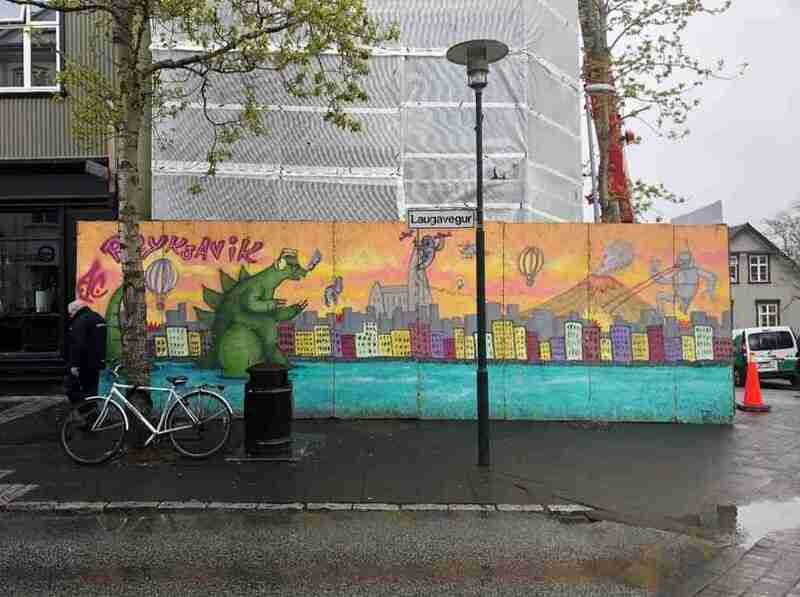 Just Godzilla and a giant robot taking over the city. The usual suspects. You know what Reykjavík is? 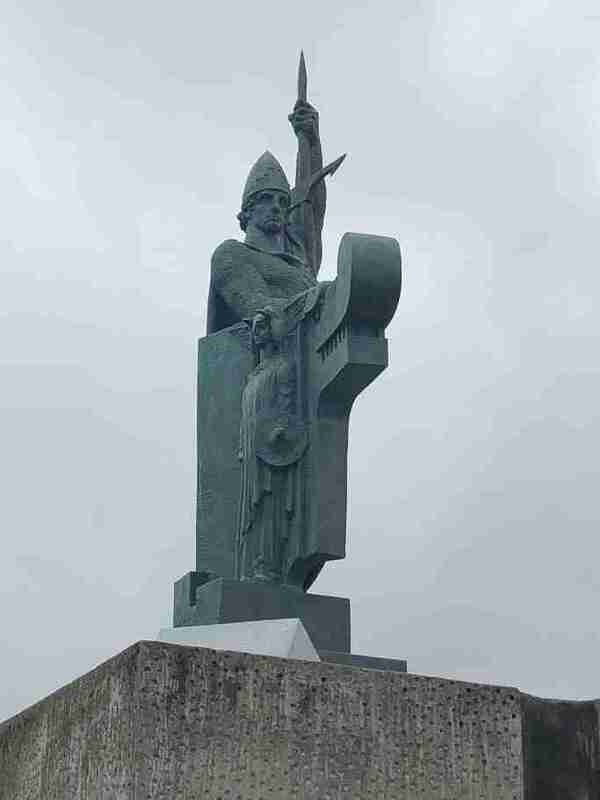 Reykjavík is your favorite funny uncle or jokester older brother or quick-witted cousin. It has a sense of humor and doesn’t take itself too seriously. And with the world being quite the serious and stiff upper lip place these days, Reykjavík is a welcome breath of fresh air! A haven to let your hair down and let your inner freak flag fly high! No judgement here in Reykjavík. Maybe a quirky mural or twelve. Don’t forget to look up, down, and all around. You never know what you might miss! Reykjavík is a place where a little flamboyant flair reigns supreme! Little gems like this are everywhere! How can you not smile?! Impossible! Personality abounds around every corner in Reykjavík. 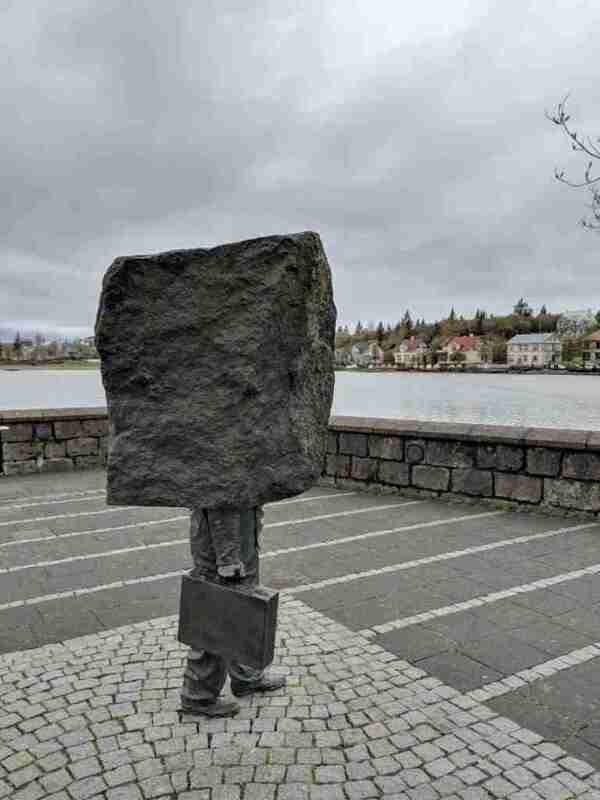 I always cringe (more like borderline gasp) when I talk to someone who is planning a trip to Iceland and they tell me they don’t have any intention of exploring Reykjavík. They plan to hit the ground running the minute they touch down in Iceland and get out to the countryside stat. In other words, bypassing Reykjavík is their intentional decision! 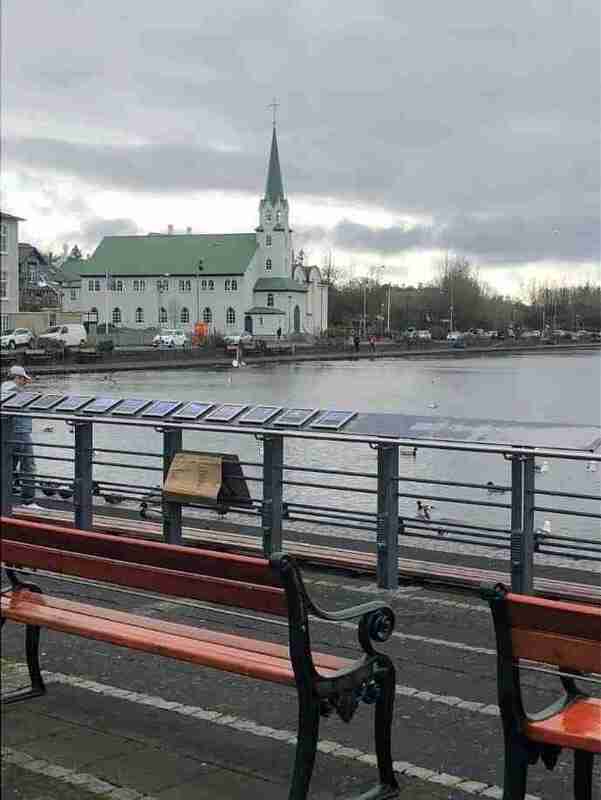 But I’m here to say that if you have the good fortune of visiting Iceland, please, make room for Reykjavík in your schedule, even if you have but an afternoon in your travels to give it. It’s one of those places that just firmly plants itself into your heart forever and will have you pining for it long after you’ve said goodbye. You had me at hello, Reykjavík. Nordic Green Travel can help you build the Iceland itinerary of your dreams! Make Reykjavík your home base or venture out with one of their self-drive tours! They have a variety of offerings, excursions, and day trips from which to choose! Peruse your options here.